When clients are in the situation where they do not have as much work as normal for employees to do, or for some reason there is no work to be performed, you may hear a Peninsula Advice Consultant discussing ‘lay off’ and ‘short time working’. These are two methods of managing employees when there is a temporary shortage of work. Lay-Off: Lay-off is where employers are temporarily unable to provide any work, for various reasons, to an employee for an entire 24 hour period. It is a phrase that is colloquially used to mean someone has been made redundant. However, in legal terms, that is not correct. 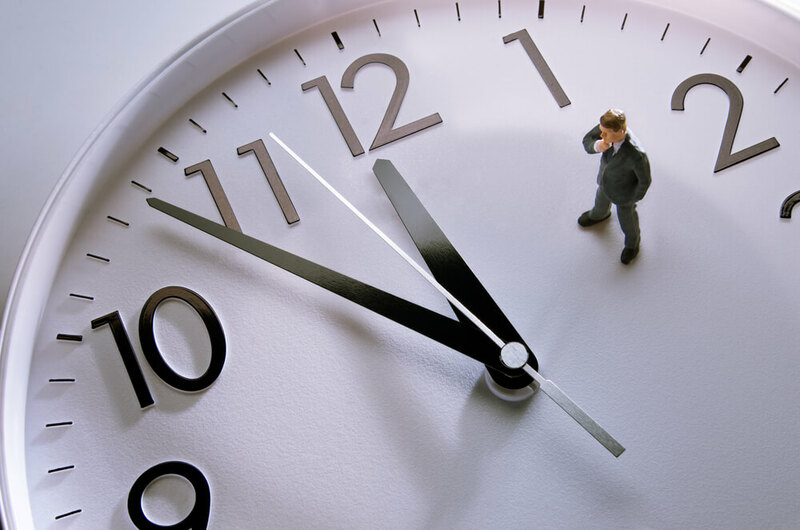 Short-Time Working: Short-time working occurs when employees are provided with work but this is less work than normal working hours, for example, they still work on all their normal working days, but for fewer hours. Implementing lay off or short time working allows employers to maintain their employees’ employment but not have employees hanging around at work doing nothing. It can also reduce wage bills. Ultimately, what is happening is employees’ working hours are reduced, or completely removed for a temporary period. Ideally, the staff contract of employment will contain the right to implement lay off and short time on reduced pay. However, if it does not, it can still be achieved where both parties expressly agree to it, or where it is an implied term in the contract. An implied term of lay off and short time is not often and advice should be taken in this regard. Employees who have at least 1 month’s service when placed on a full day’s lay off will be entitled to Statutory Guarantee Pay (SGP). SGP is currently paid for a maximum of 5 workless days in any rolling 3 month period, at a rate of £26 per day for each day (the rate of SGP is reviewed each year). If an employee only works 3 days a week, their maximum entitlement is 3 workless days in the 3 month rolling period. If a normal day’s pay is less than the current rate of SGP, the employee will receive their normal day’s pay as SGP. Employees on short time working should be paid according to the hours they actually work. Without the contractual or implied right to pay periods of lay off or short time at SGP or reduced pay as the case may be, employers who place employees on lay off or short time will need to maintain full payment for the entire period. Employees who have been on lay off or short time work meaning that their pay is less than 50% of their usual pay for a certain amount of time may make a claim for statutory redundancy pay where they have a minimum 2 years’ service. This can be a complicated process involving strict time limits so advice must be taken promptly. Where this happens, the employee’s employment is terminated and they will no longer work for you. For more information, please call our advice service on 0800 028 2420.